SAILKARMA.COM - Sailing News, Videos and Photos! 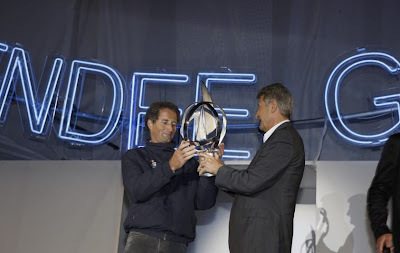 : 120,000 people... Vendee Globe! 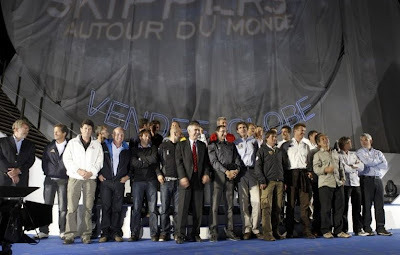 At 10.30 in the evening on Saturday, the 2008-2009 Vendée Globe skippers climbed one after the other onto the huge podium erected on the beach for the official prize-giving ceremony for this sixth Vendée Globe. No fewer than 120,000 people turned up for this show that was entirely free and packed with emotion. One final opportunity to applaud the sailors, but also an occasion to look back at this historic race. 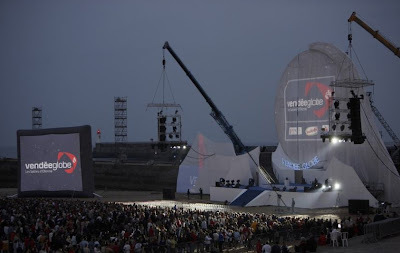 During the evening, the date of the start of the next Vendée Globe was revealed. 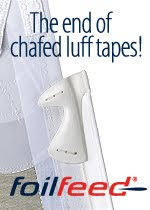 It will begin on 21st October 2012. 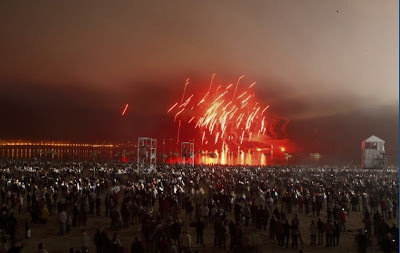 As night fell over Les Sables, the show began. A highly emotional atmosphere with a joyful crowd watching the large stage set up on the beach in Sables d'Olonne.